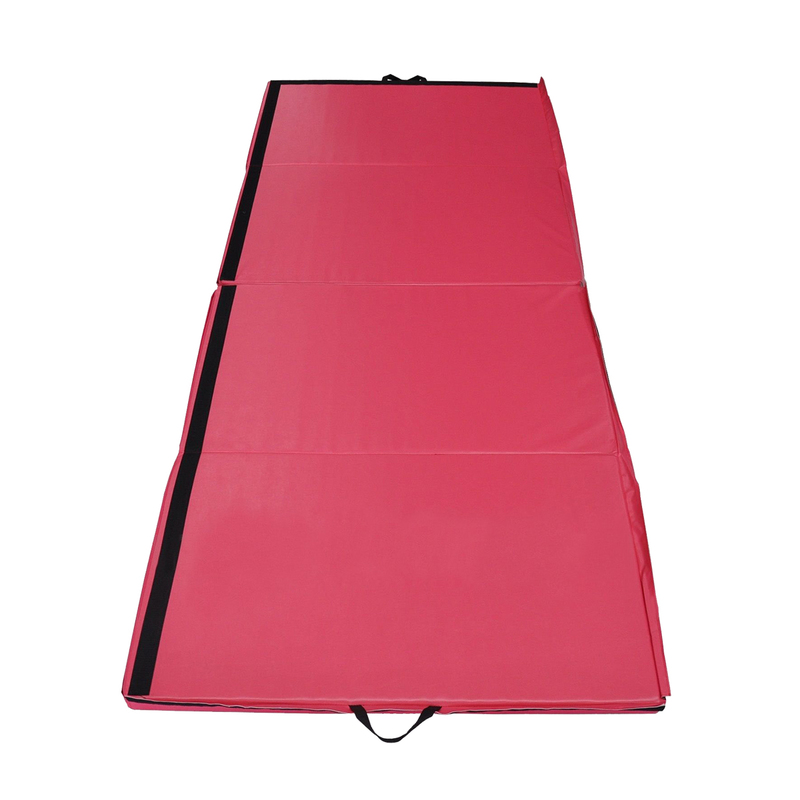 Environmental fabric and soft EPE foam filling. Folding designed with handle for easy handle or storing. 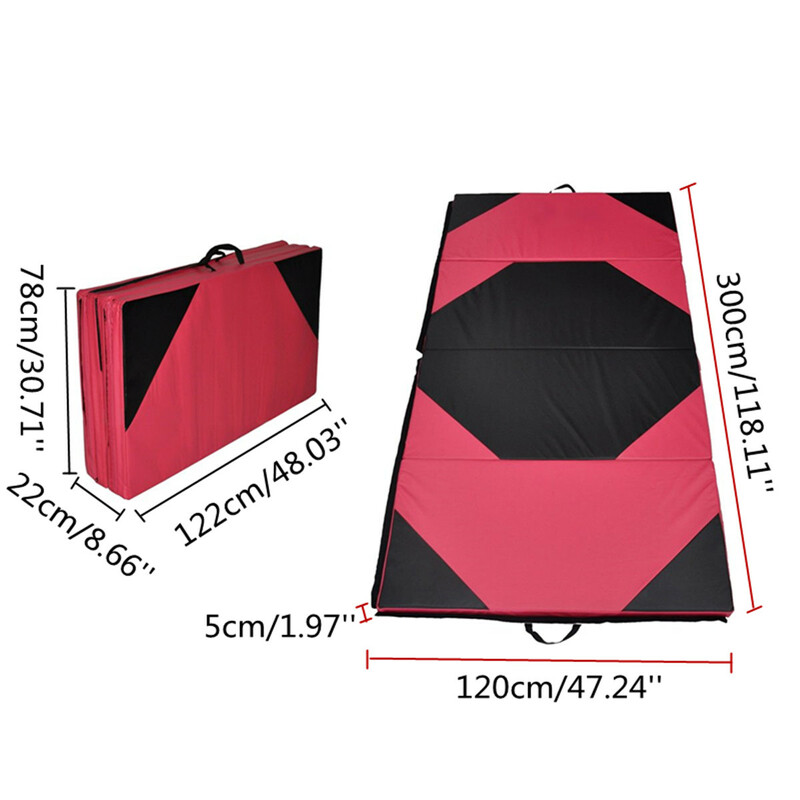 Suitable for schools, clubs, camps, teams or individuals, etc. 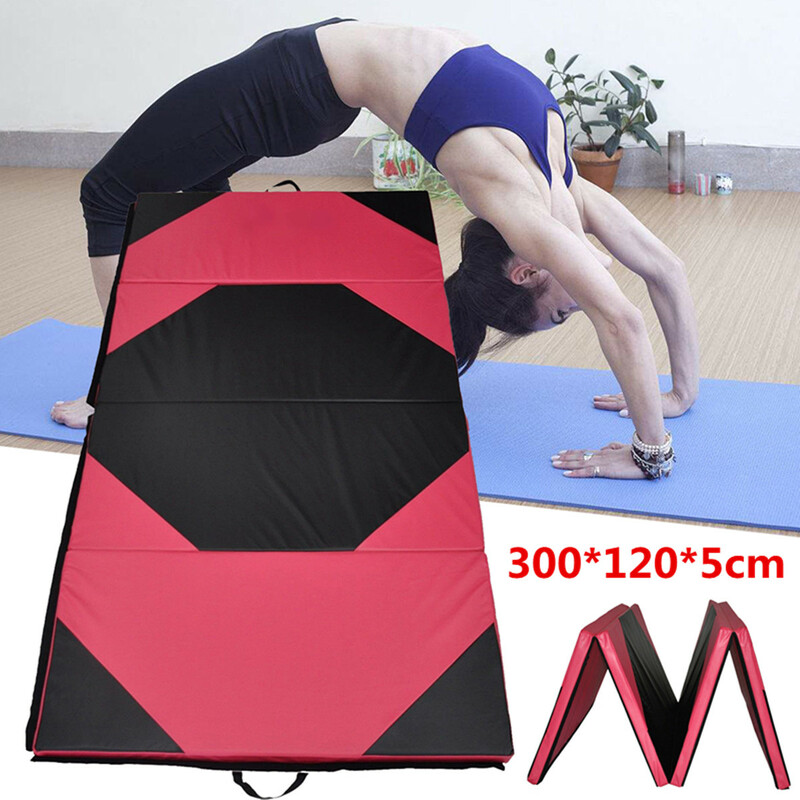 Can be used for teaching basic gymnastics and exercises to kids. Offers great cushioning and shock absorption so as to enable you to concentrate entirely on your exercise session while ensuring safety.